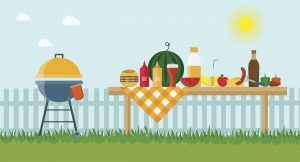 The first annual HLS Staff-Faculty Family Picnic will be on Thursday, July 12 at 3 pm on Holmes Field. We’ll have a cookout, ice cream, and field games. We work hard together all year, and this will be a great opportunity for all of us—faculty, staff, and our families—to get together, relax, enjoy some great food and beverages, and have fun!